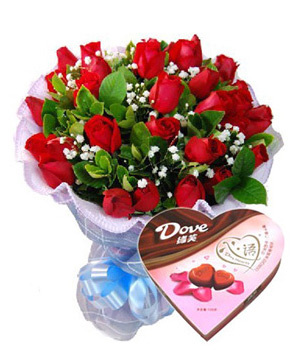 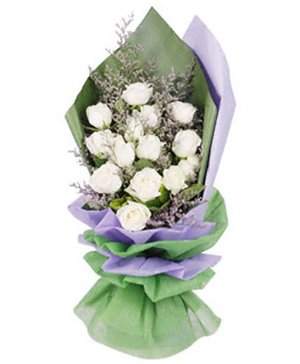 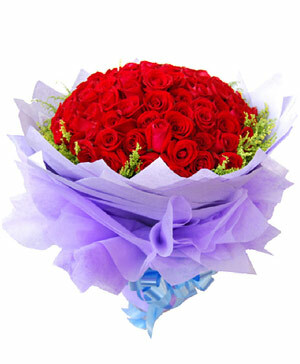 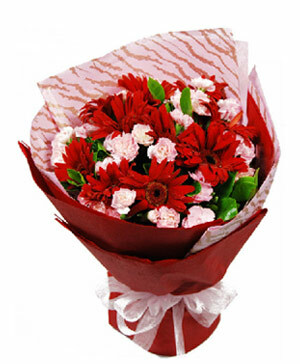 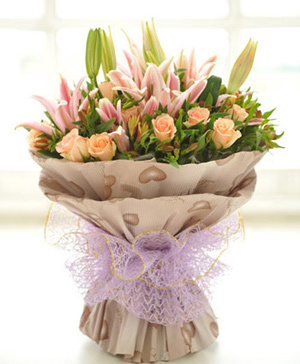 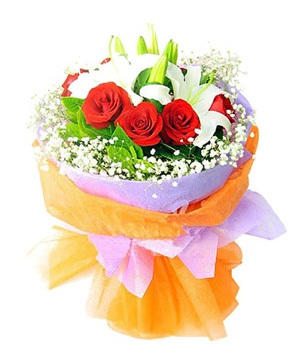 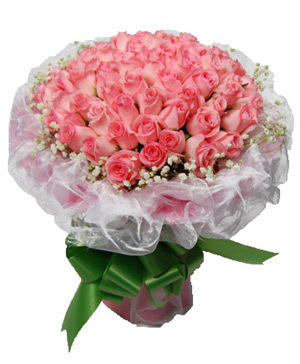 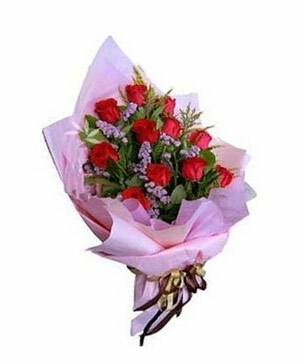 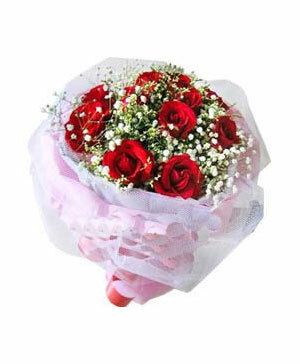 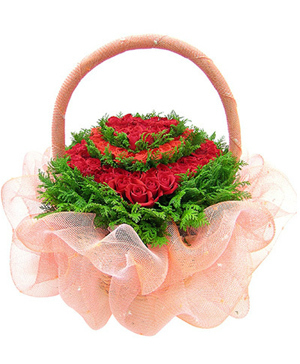 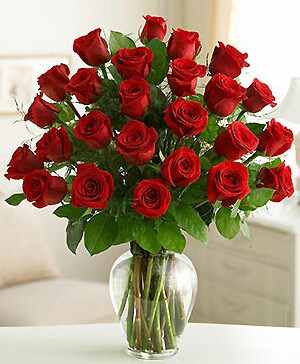 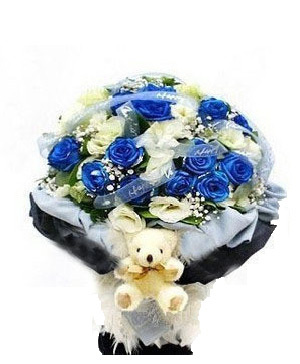 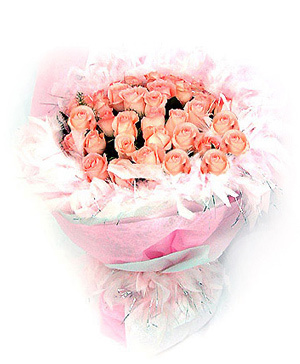 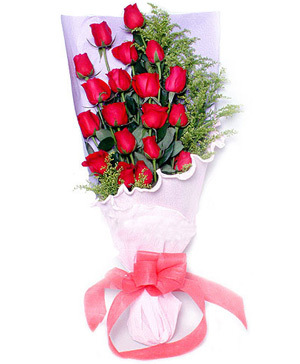 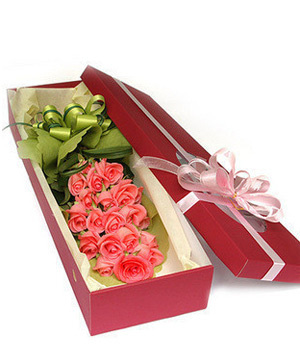 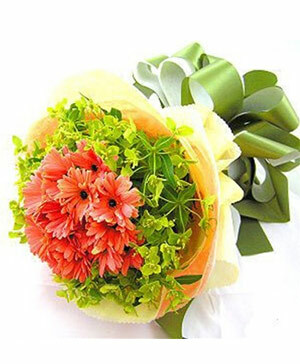 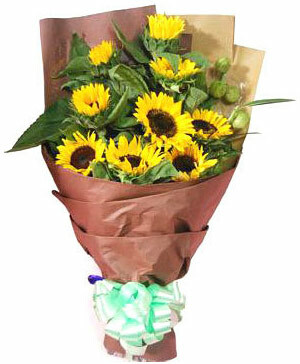 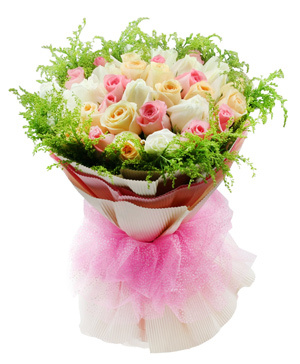 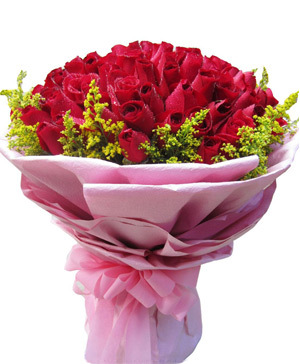 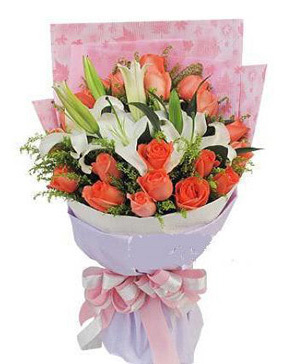 Henan florist online can same day deliver a huge range of flower and gifts throughout Henan including beautiful vases, flowers baskets, wrapped bouquets, gift baskets, fruit baskets, rose bouquet, rose arrangements, corporate gifts, get well bouqets, celebration and opening flowers, plants, cakes and more. 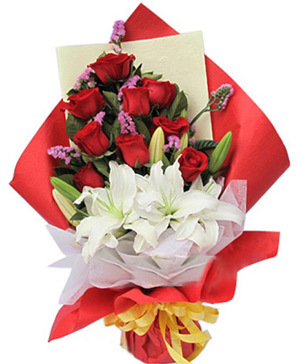 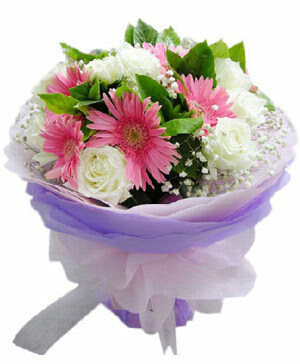 Send flowers to China is made by China florist who helps the ChinaFlowers.net team in delivering the freshest flowers always to your loved ones, friends, family and relatives. 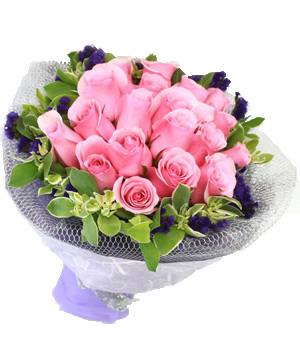 Don't hesitate, now you can send fresh and beautiful flowers to China through florists in China and let the flowers say it all.